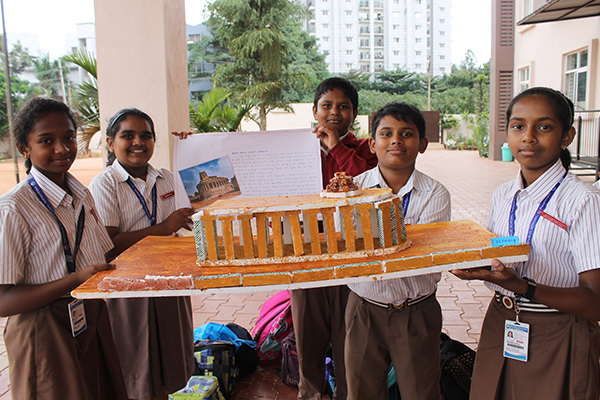 The Humanities Association of National Public School, Yeshwanthpur organized 'Model Making' activity on 18 August 2018 for the students of Class 6 at the assembly arena. 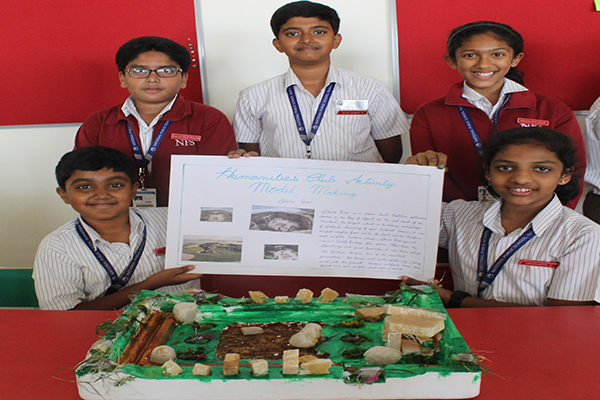 Students presented their passionate ideas through static and working models on various topics like national symbols, pyramids and natural calamities. 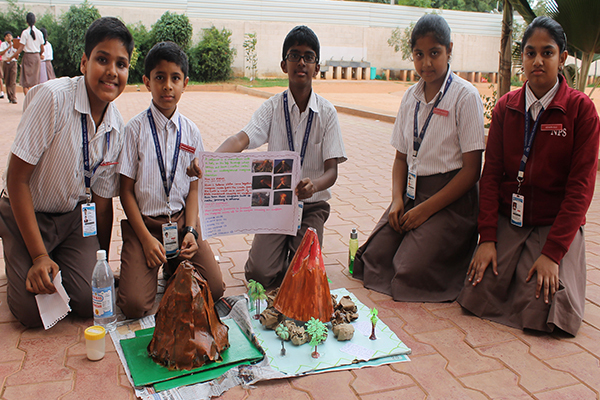 One group from 4 houses for the final round presented their models and explained the same with help of charts. 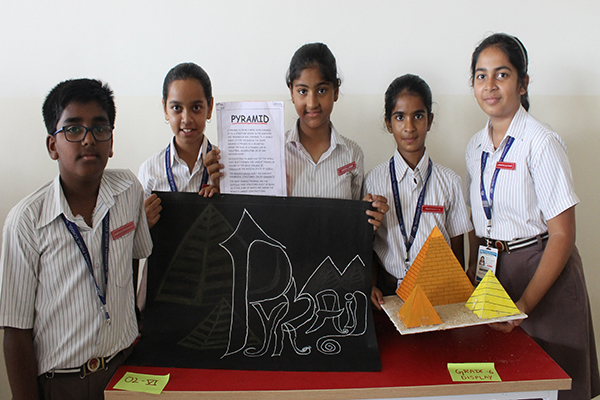 The activity provided exposure to hands-on learning experience which enhanced their intellectual and conceptual skills. This enabled a strong understanding that the learning environment created around a model delivers an interactive engagement experience. © 2019 National Public School. All Rights Reserved.